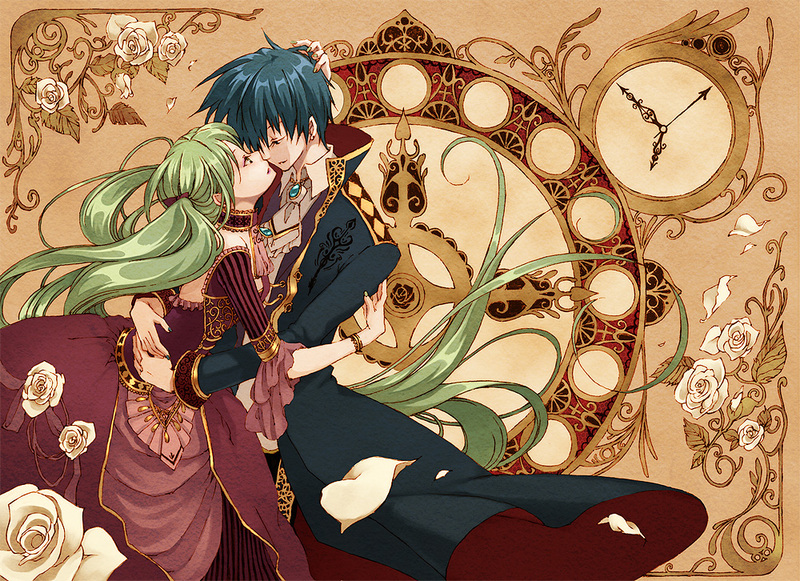 420 anime images in gallery. 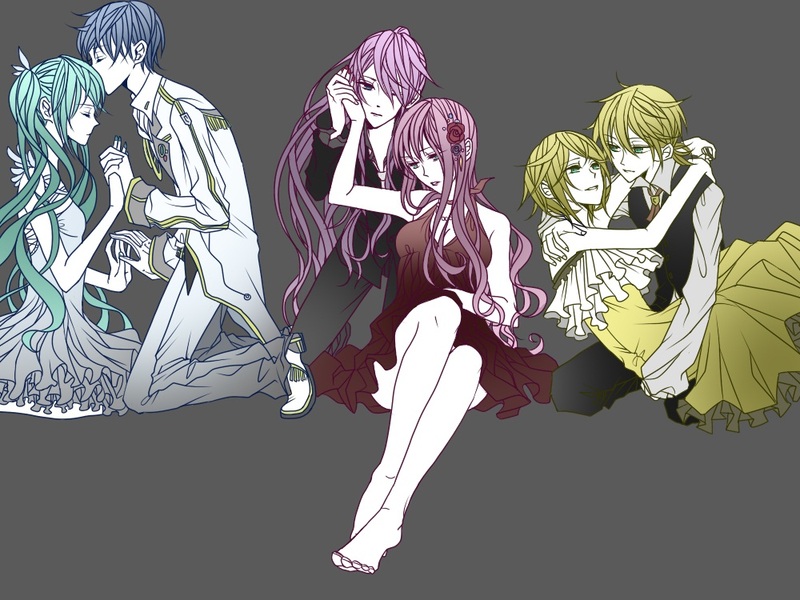 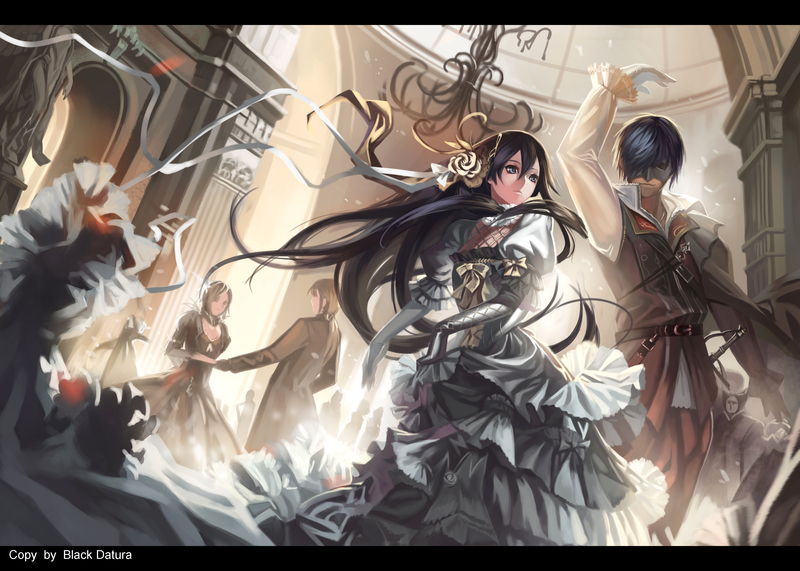 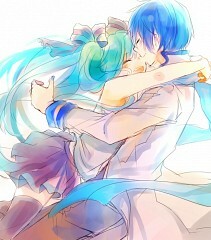 Tagged under Hatsune Miku, VOCALOID, KAITO and VOCALOID Pairings. 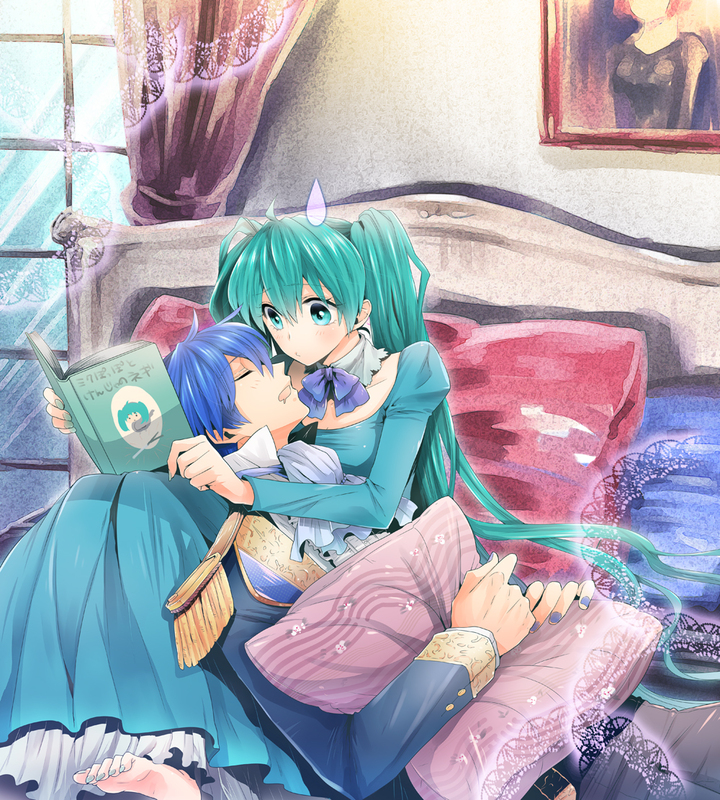 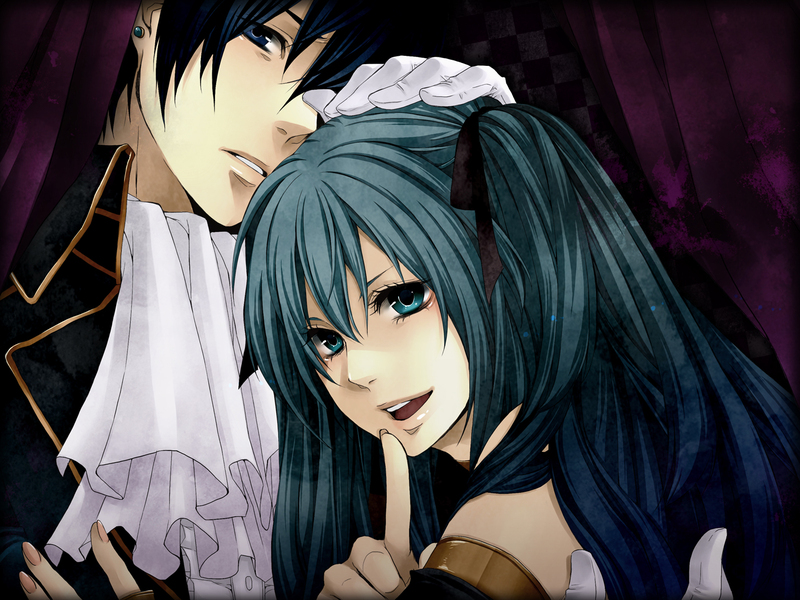 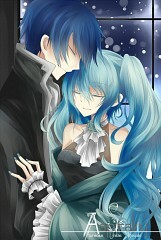 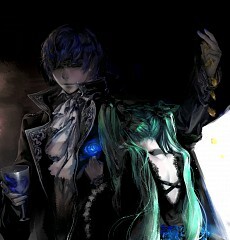 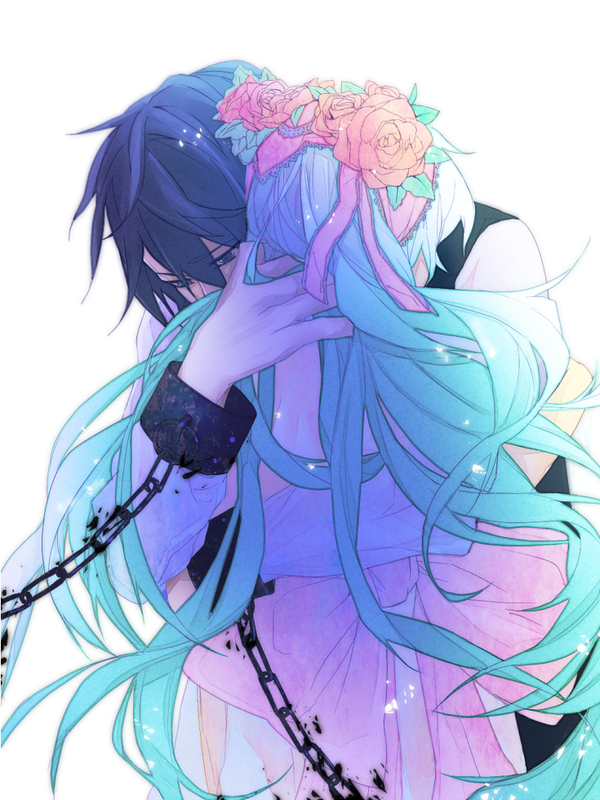 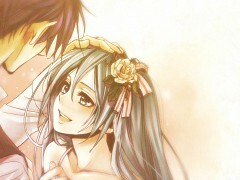 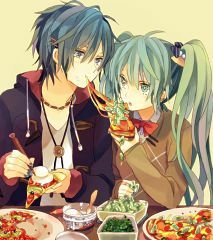 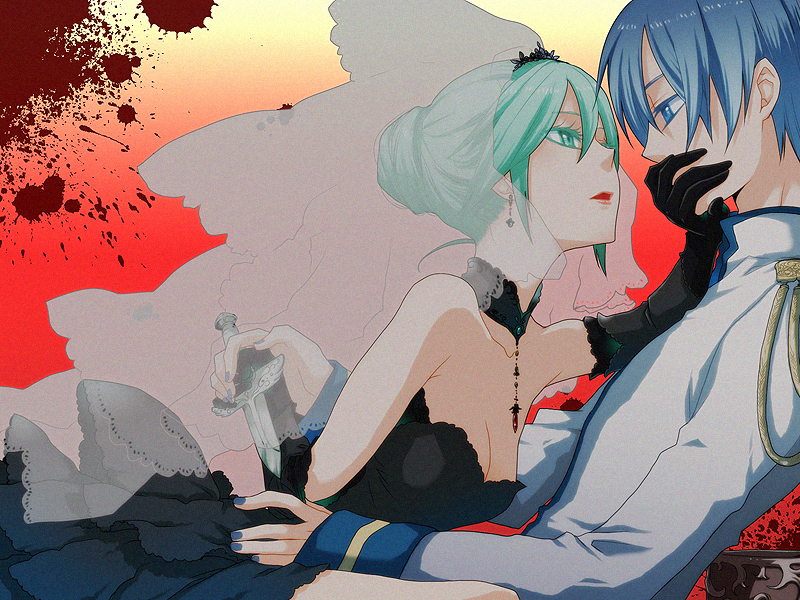 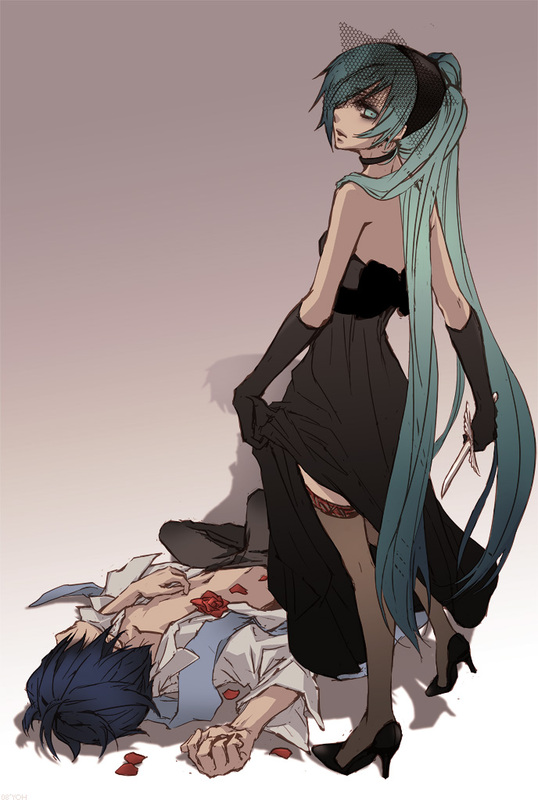 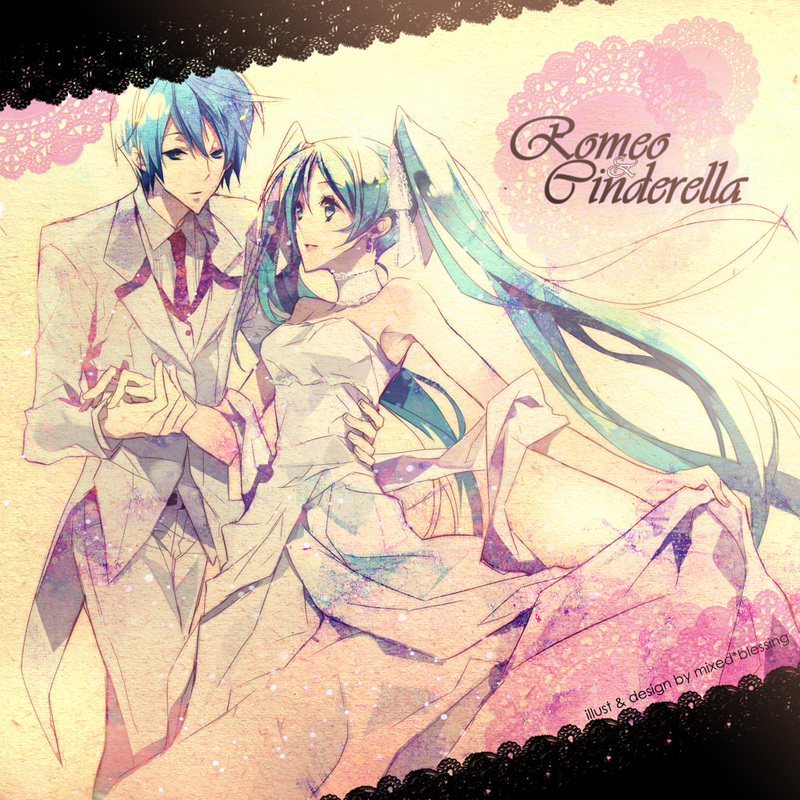 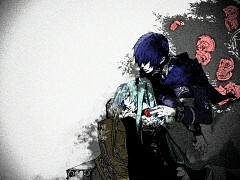 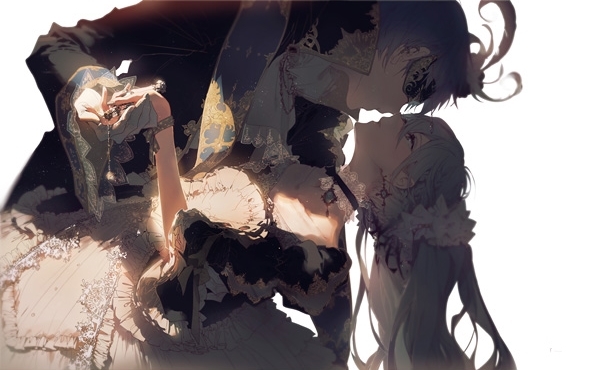 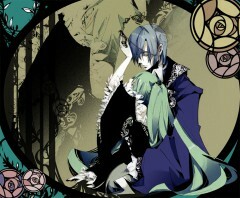 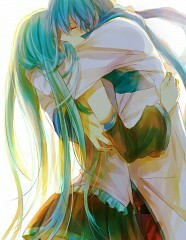 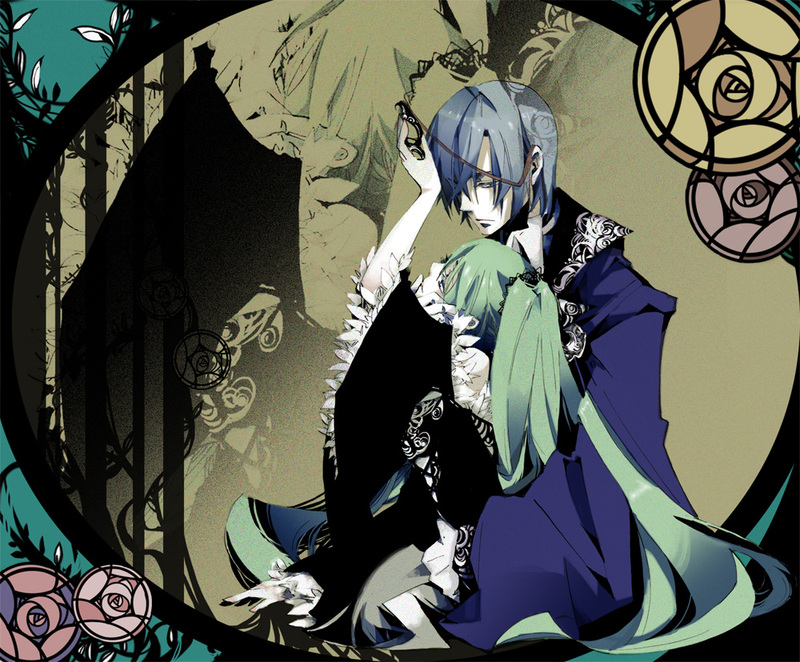 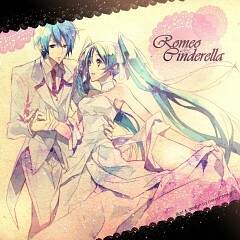 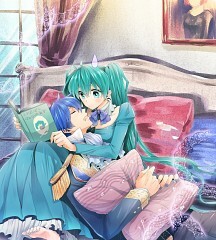 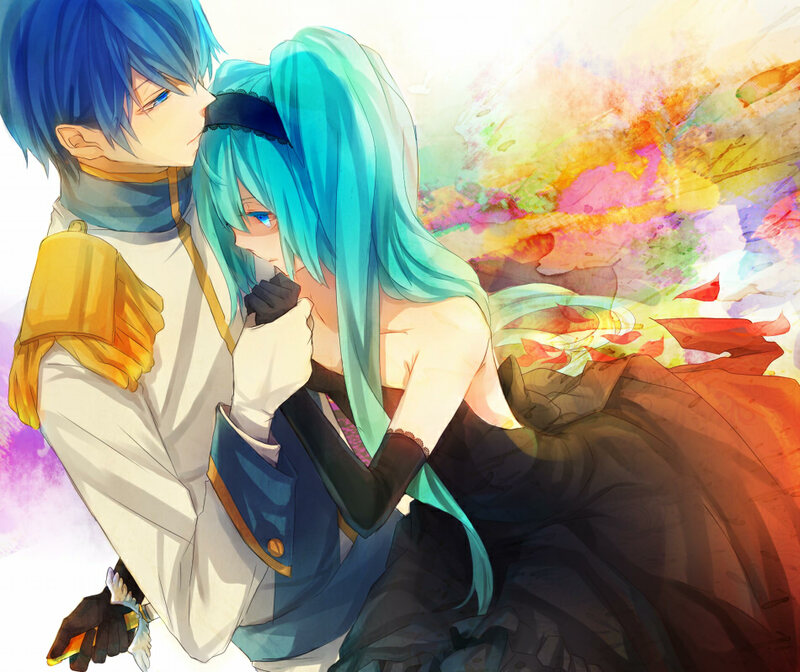 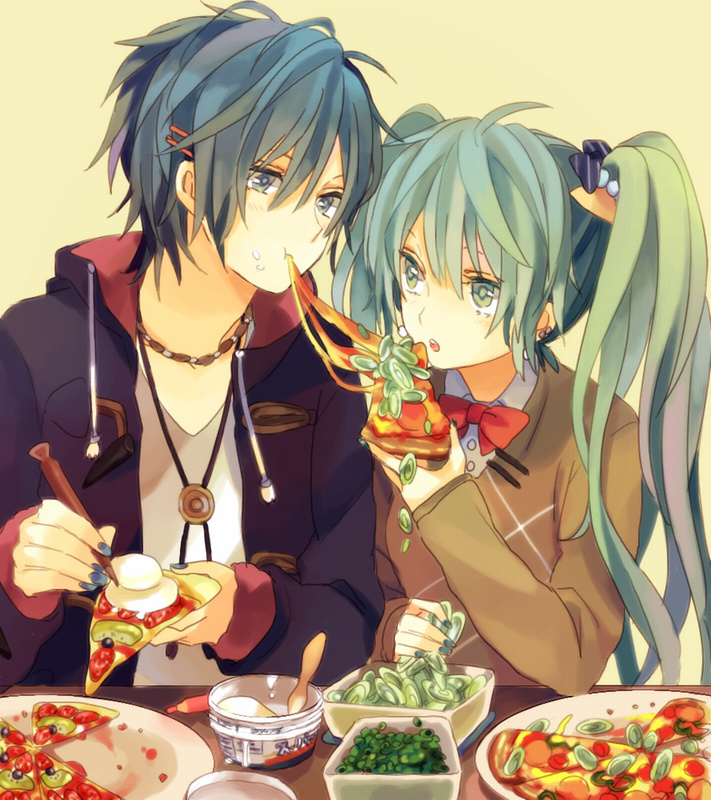 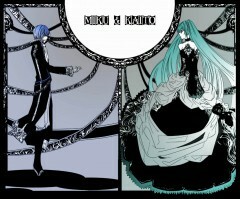 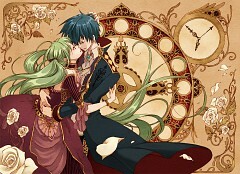 The romantic pairing between Hatsune Miku and KAITO.